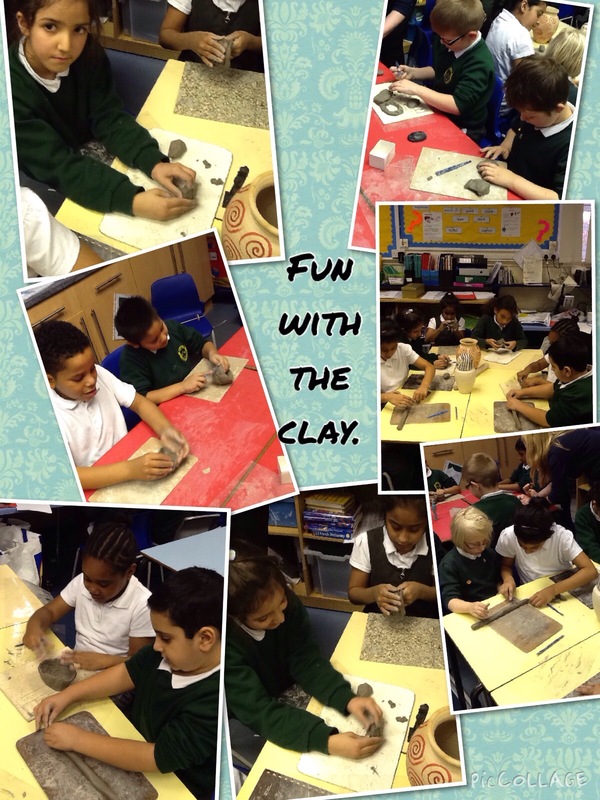 Today we used clay to make models of Ancient Egyptian artefacts. We used different tools to help us add detail to the models. Another fantastic performance by children in 3P of their poem of the week. Secretly, I tip-toed to meet Aracnie . I thought that she was lovely but I hoped that she could help me. Hoping I would kill the Minotaur, she gave me a wonderful knife and a magic ball of string. I felt like a hero holding the string and shiny knife so I crept into the labyrinth. Standing there was the hideous, terrible beast. I came face to face with it. His claws were covered with dark red blood. His head had sharp damp horns and I thought he was creepy. So me and the Minotaur started a fight and I stabbed him and killed him . So now no one would be eaten by the Minotaur and the people from Athens were safe. Have a practise at home to learn the chords and words to ‘twinkle twinkle’. Use the website below to help you. This morning some of us had to turn into Theseus or the Minotaur. It was a strange writing lesson because we had to ask these characters questions. We learnt this is called hot seating. We have been practising a poem called ‘ The land of the dead’. We have worked really hard to put actions and a rhythm to help us remember the words. We have learnt this poem and used actions to help us remember the words. By Romaisa, Lucja and Joshua. This week we have been learning the poem ‘The super tilting hurlacoaster’. Have a look at my performance and tell me what you think. 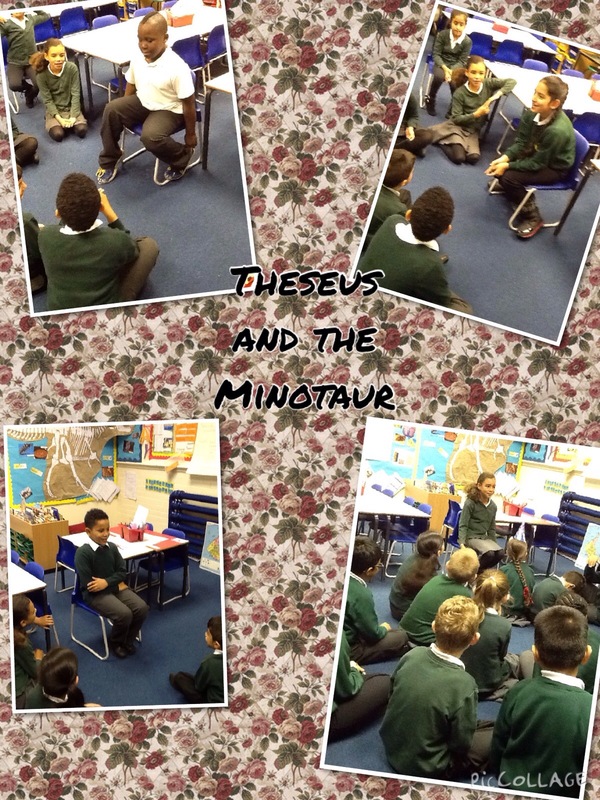 This week we are looking at myths, we have been using a text map to help us remember the order of Theseus and the Minotaur. Have a look at our performance and tell us what you think. 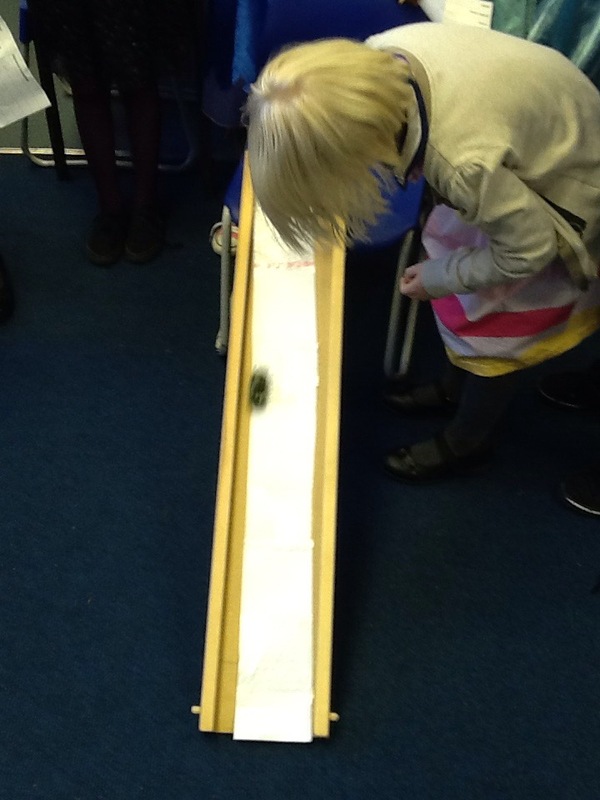 Which surface will a car travel furthest on? During science today we have been working in groups to test which materials would allow a car to travel furthest on. 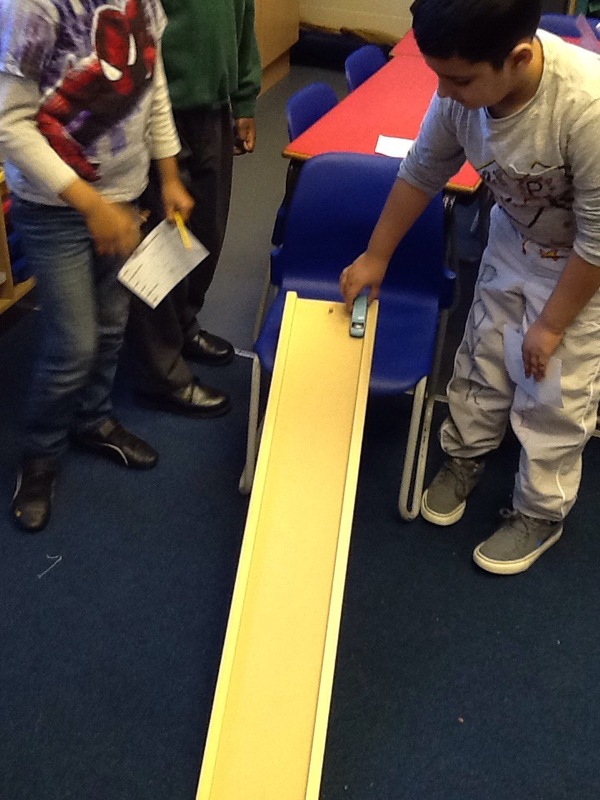 We used different materials on ramps to test the car traveling down them. 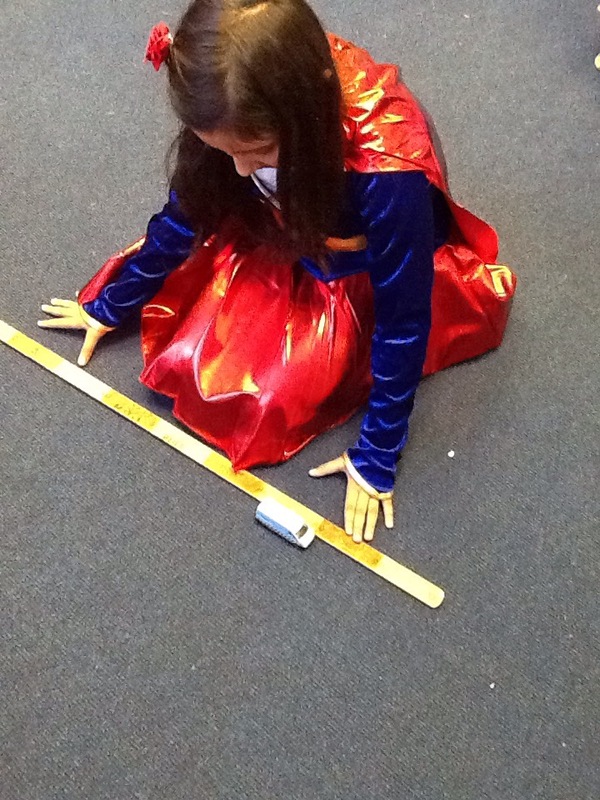 We used a table to record the results, we have found out that a car will travel furthest on a wooden surface.